Bulgarian and Romanian citizens are free to live and work in the UK after controls in place since 2007 expired. The UK has not released forecasts of migrant numbers but campaigners say up to 50,000 people a year could come. 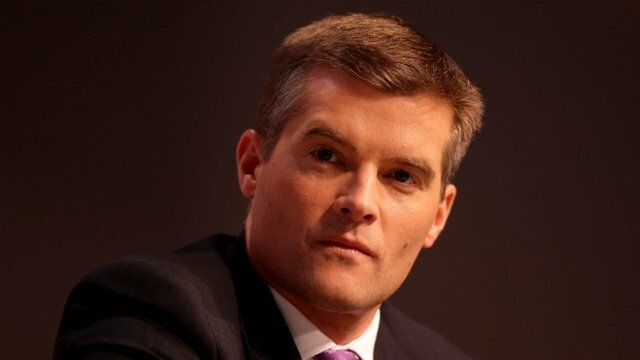 Immigration minister Mark Harper said curbs on access to benefits would ensure those heading to the UK would contribute to the economy. There was no sign of an immediate influx. One flight from Romania to Luton carried few new job seekers. Keith Vaz, left, greets Romanian arrivals at Luton airport including Victor Spiresau, right. Commons Home Affairs Select Committee chairman Keith Vaz greeted the first flight from Romania landing at Luton airport on Wednesday morning. He described passengers as a “snapshot” of those expected to arrive over the coming months. 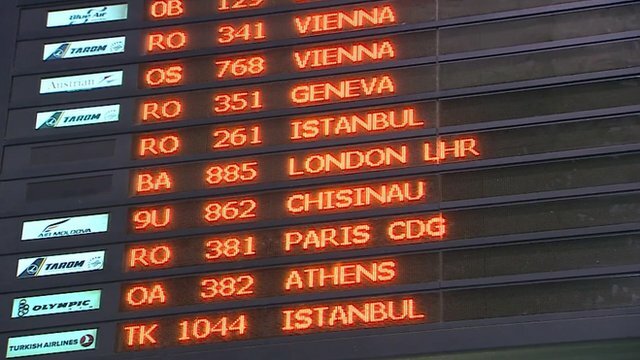 The Labour MP said the 180-seat aircraft from the central Romanian city of Targu Mureș had only 140 passengers on board, most of whom already live and work in the UK. “We’ve seen no evidence of people who have rushed out and bought tickets in order to arrive because it’s the 1st of January,” he said. One of the plane’s passengers, Victor Spiersau, was coming to the country for the first time. The 30-year-old said he already had a car washing job lined up that would earn him 10 euros (£8) an hour – an improvement on the 10 euros a day he received working in the construction industry at home. A Home Office spokesman said the government was working to reduce net migration and would ensure people entering Britain were doing so for the right reasons. However, more than 60 MPs are backing a campaign to extend the restrictions for a further five years, saying the British economy has not sufficiently recovered from the 2008 recession to cope with the change and that it will put pressure on public services and reduce job opportunities for British workers. Laszlo Andor, the EU commissioner for employment, social affairs and inclusion, said there were already three million people from Bulgaria and Romania living in other European Union member states. “It is unlikely that there will be any major increase following the ending of the final restrictions on Bulgarian and Romanian workers,” he said. Mr Andor said his organisation recognised that migrant influxes could strain welfare systems in host countries but since the EU provided contingency funds for this it was no reason to put up barriers. He said migrants were essential to economic recovery and must be protected from discrimination. “I firmly believe that restricting the free movement of European workers is not the answer to high unemployment or a solution to the crisis,” he added. Migration Watch – which campaigns for tighter controls on immigration – has suggested that many of the two million Romanians and Bulgarians currently working in Spain and Italy could now be tempted to come to the UK by the higher wages and access to in-work benefits such as tax credits. It says the UK remains the “most lucrative destination” for migrants across the EU, and estimates that 50,000 people from Romania and Bulgaria will move to the UK each year for five years. “There’s a definite possibility that some will start to shift in this direction,” Migration Watch’s co-founder, Sir Andrew Green, told BBC Radio 4’s Today programme. The Bulgarian ambassador, however, has previously estimated that only about 8,000 migrants a year from Bulgaria would come to the UK. Sunder Katwala, director of the identity and integration think tank British Future, said most Britons accepted that hosting the new migrants was a requirement of European Union membership. “People prefer this wasn’t happening now, the timing isn’t popular, but people understand its part of the rules of the club we’re part of,” he told BBC Radio 4’s The World at One. 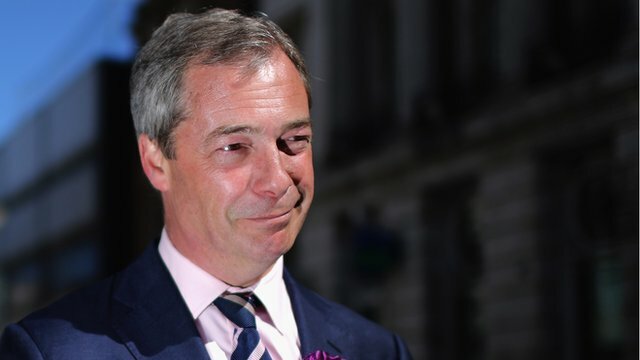 Nigel Mills, a Conservative MP who led an unsuccessful campaign to extend migrant restrictions, said Britain should have the right to opt-out of EU agreements, particularly ones made prior to the recent economic crisis. The government is tightening the rules to ensure that migrants cannot claim out-of-work benefits for three months after arriving and will only qualify for support after six months if they have a genuine chance of employment. Overseas visitors and migrants are also to face new charges for some NHS services in England.